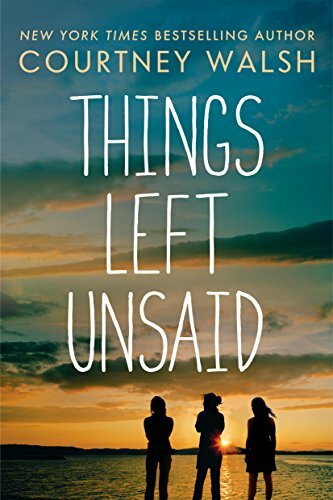 Things Left Unsaid by Courtney Walsh is an emotionally charged, powerful novel. 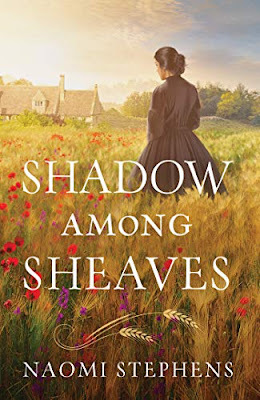 I love this author’s books and find them consistent good reads. But this novel is something else altogether. This novel grips your heart quickly and doesn’t let go. Ms Walsh excels at storytelling but here she absolutely shines! The deep, heart wrenching characterization is remarkable. The characters have long histories that are very intertwined. The developments of the plot and the lessons they need to learn— it all happens so realistically and beautifully. I highly recommend this novel. It is one of the most emotionally resonant novels I’ve read in a long time. I received a digital copy of this book from the publisher with no obligations. These opinions are entirely my own. I also purchased a copy.